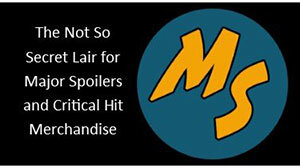 You’re going to enjoy listening to the 89th episode of the Wayne’s Comics podcast, now at MajorSpoilers.Com! This week I have a great interview with Royden Lepp, creator of Rust, one of the best books available today! Royden discusses how this hard-cover, four-volume Archaia graphic novel that is both nostalgic ode to family ties and high-octane adventure came to be and what readers can expect from the series! I hope you’re already a fan like I am, but if not, you’ll discover this excellent series that you should add to your collection! Then everything wraps up with the latest ‘News & Previews!’ Don’t miss it! 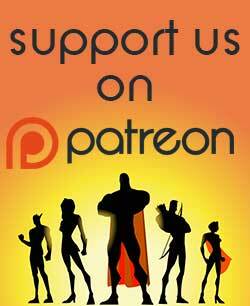 Wayne’s Comics is created by Wayne Hall, who also writes the weekly Comics Portal column and reviews comics for this site as well! 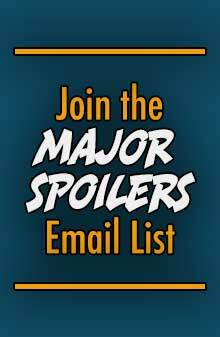 Show your thanks to Major Spoilers for this episode by making a $5.00 per month recurring donation.